Ever since the launch of Samsung Galaxy S10, Galaxy S10+, and the smaller Galaxy S10e, a lot has been said and done about the camera cutout in the display screen. 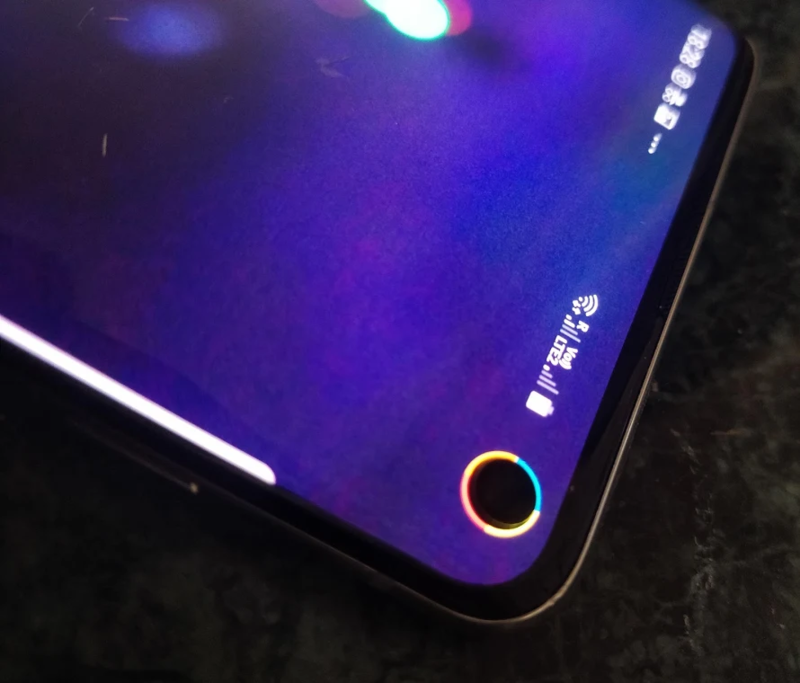 The mixed reactions towards the display cutout in the S10 series have led to some innovative ways of hiding the cutout with some cool wallpapers, but in the latest attempt to hide this hole, users of either phone in the series can now bring the battery indicator to the cutout. This is a pretty interesting take, but note that it involves installing a third-party app to take care of the business. Below is a short procedure of how to get things done. The app will display a 360-degree wrap around the camera cutout when the battery is fully charged. The Energy Ring arc will continue depleting at the same rate as the battery juice. Some of the configurations you can make to Energy Ring include the width, direction of the ring, hiding the ring on full-screen content, change colors depending on the current battery level, use one or multiple color segments, and animations when plugging into a power source, among others. 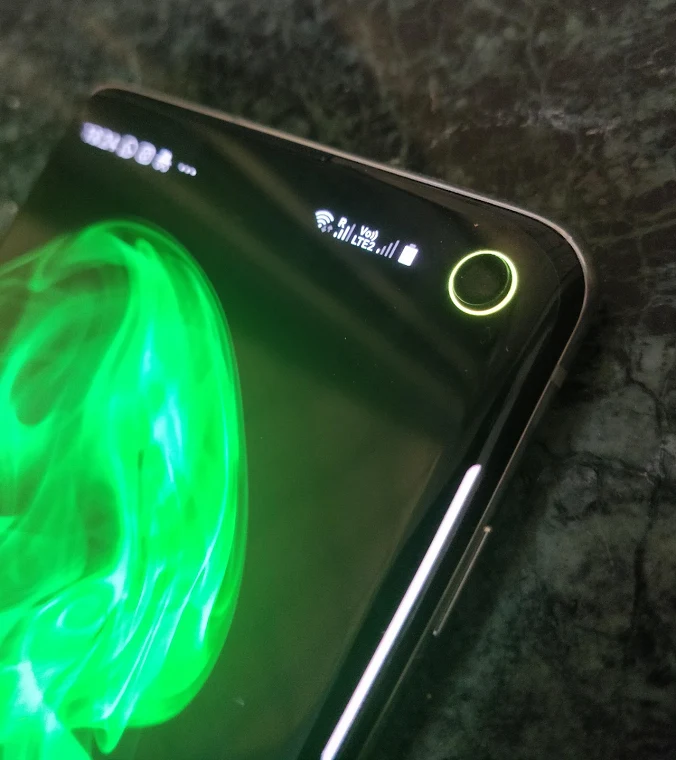 Unfortunately, the Energy Ring app is currently limited to the Galaxy S10 and S10e, but the developer (IJP) notes that it’s coming soon to the Galaxy S10+.